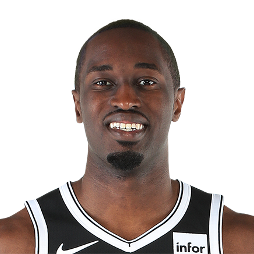 Theophilus Alphonso Pinson (born November 5, 1995) is an American professional basketball player for the Brooklyn Nets of the National Basketball Association (NBA), on a two-way contract with the Long Island Nets of the NBA G League. He played college basketball for the University of North Carolina. 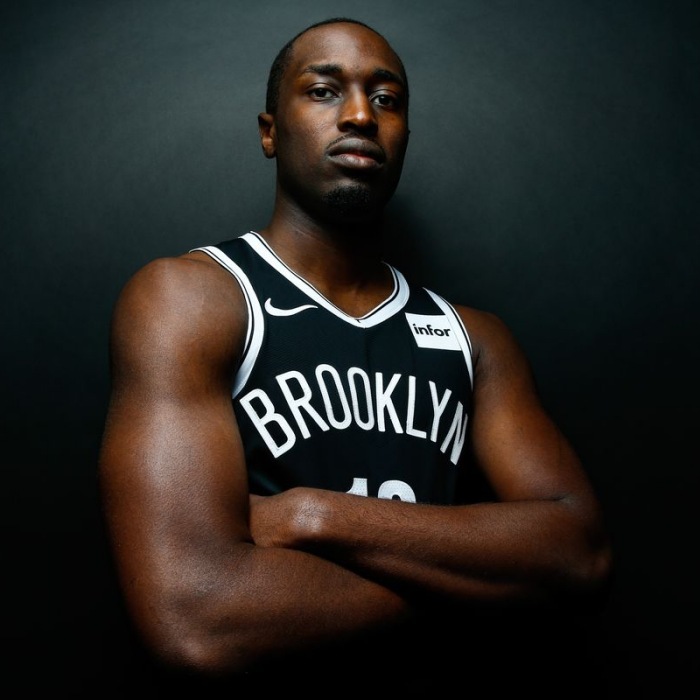 A 6 ft 6 in (1.98 m) swingman, Pinson was the starting shooting guard for the Tar Heels' 2017 NCAA championship team.